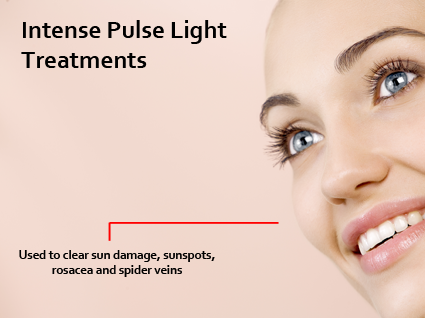 Intense Pulsed Light (IPL) is the one technology no aesthetic practice should be without. New technology and advanced techniques have continuously improved IPL efficacy, increased treatment safety, expanded the number of treatments, and generally increased the usability of this technology. Procedures such as hair removal, vascular/facial veins, and acne are effective and fast with highly successful outcomes. NaturaLight incorporates the latest in technology and new procedure techniques to provide a simple-to-use advanced pulsed light system. The NaturaLight has raised the bar with advances in both skin tightening and control of the light output. Copyright ©2019 Sunset Eleven. All Rights Reserved.